Reduce Vehicles Import Duty from 70% to 45%-Custom CG - Welcome to Transport Day Online!!! 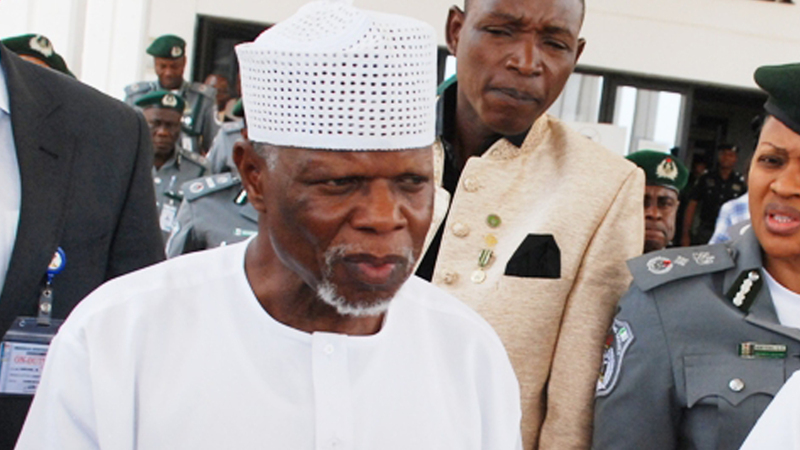 Contrary to the spirit of the national auto policy, the Comptroller-General of Customs, Col Hameed Ali (retd.) has called for a reduction in the import duties of imported new cars. He made this call on Monday in Abuja during a media briefing to mark the 2019 international Customs day. All new vehicles imported into the country attract an import duty of 35 per cent and an additional levy of 35 per cent, making a total of 70%. He added, “If we reduce the levy, the volume of cars that would be imported into Nigeria will increase and the revenue from the Nigeria Customs Service will increase.